Fancy a function at our club? Our facilities allow us to offer you a venue to hold your special event. No matter what you’ve got planned, here at the club we will do our best to cater to your every need, ensuring your event runs smoothly. If you would like any further information, or to come and view the club for yourself, please don’t hesitate to call us on (03) 9744 5468. We look forward to hearing from you. 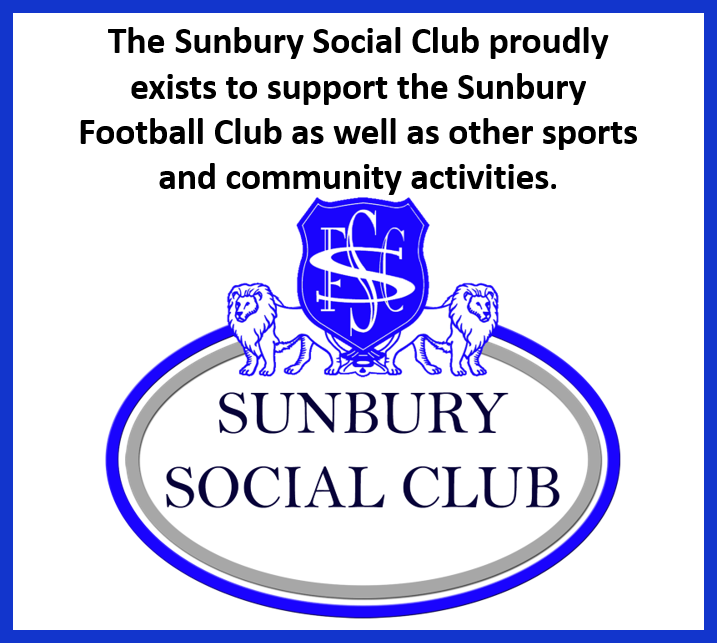 The Sunbury Football Club is responsible for organising all security at the venue. Security is required for all functions held. 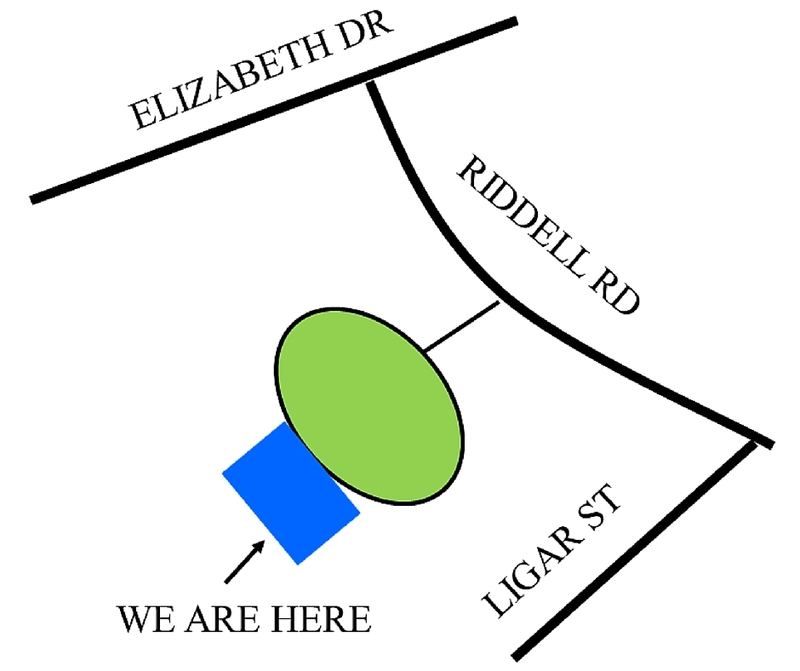 The Social Club is responsible for, and will provide all Catering including meals. The Social Club has an extensive menu. Management has the discretion to control the volume levels of music. Our Board Room or Sun Room is available for hire for meetings, training or seminars. The hire fee can be waived if you are a sporting group or a non-profit community organization, conditions apply. White boards and overhead projectors can be arranged.